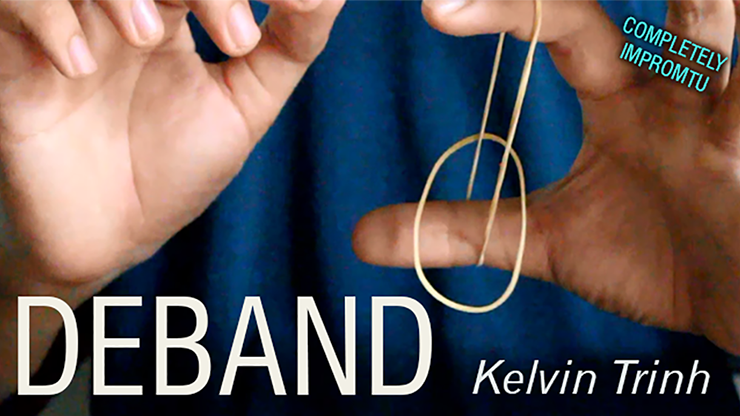 Deband is a new impromptu effect with 2 rubber bands from Kelvin Trinh. You can magically make a rubber band go through the other, and magically remove it in front of your spectator's eyes. 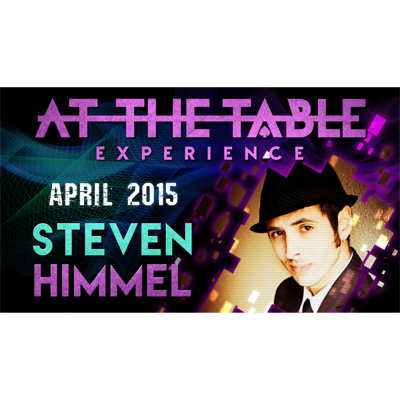 Download the video and start bewildering your spectators!